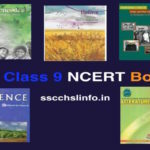 NCERT Books are widely used books by CBSE and other state education boards for Primary and Secondary school level. 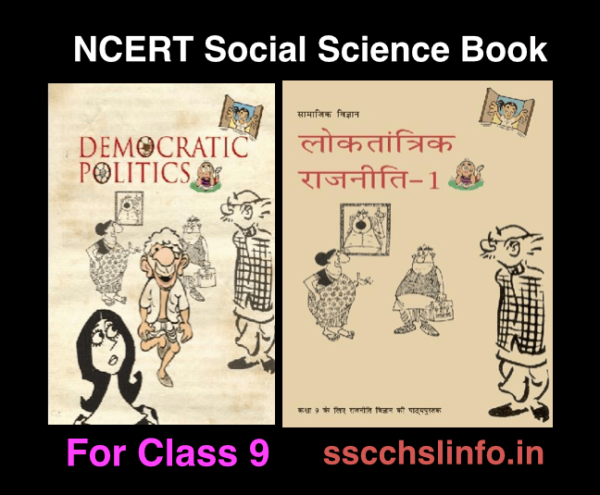 The NCERT books will be made convenient to all the CBSE affiliated schools for the current academic session. 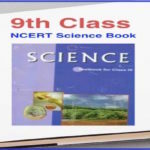 NCERT will be responsible for printing and supplying textbooks in large numbers for all classes(from 1st to 12th). 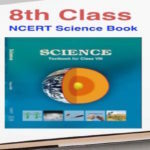 NCERT Class 8 English Book is provided in this post, Students download this book free from our site. 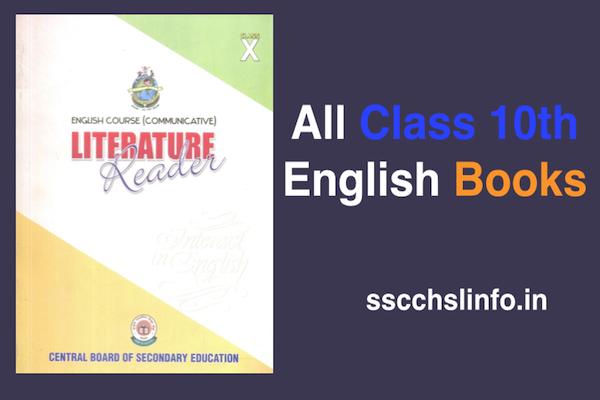 NCERT Class 8 English Book is available for Download of each chapter Individual Pdf format and also a combined book. 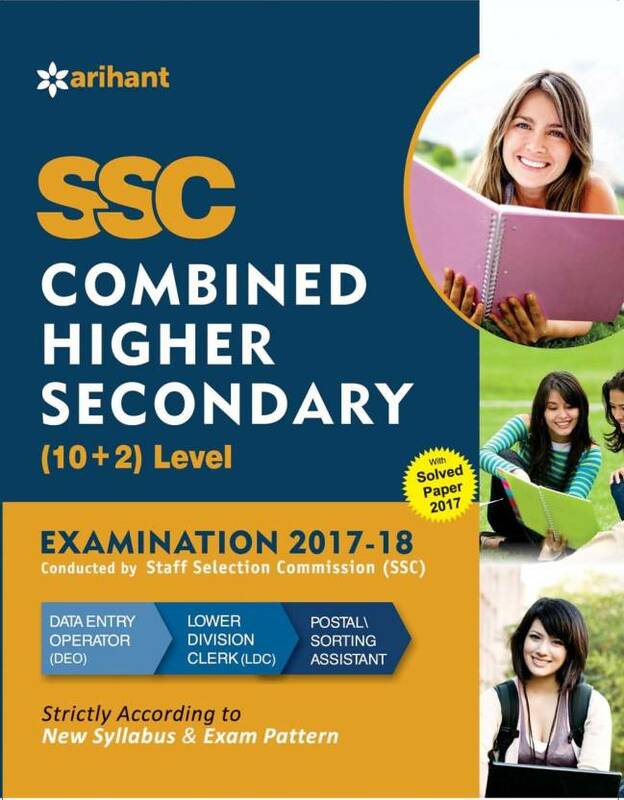 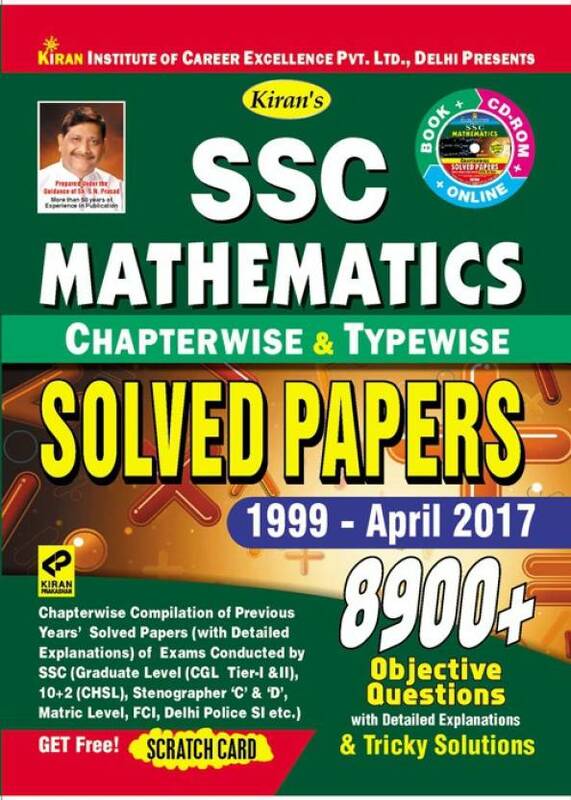 Students Easily download this book and to print and read this book for a high percentage of marks in their exam. 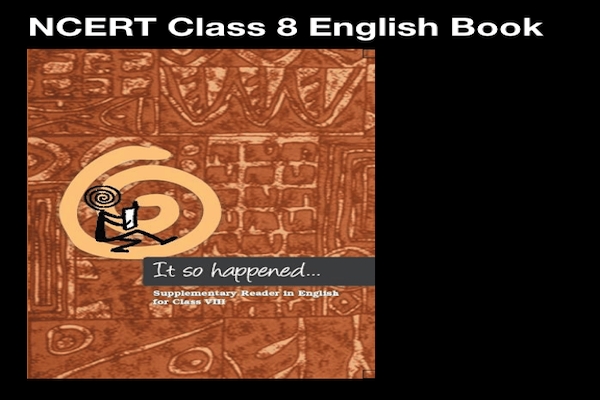 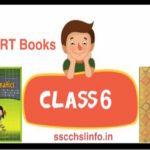 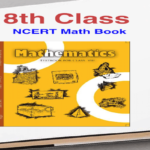 NCERT Books For Class 8 English contains English Grammer, stories etc.